Ladies and gentleman, my name is Kristen. Rosario. And I am your host for the CAVE OF TRIALS! 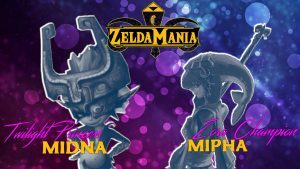 Make sure to read the special message in regards to the Cave of Trials after checking out who was victorious, but let us check out the results of ZeldaMania. 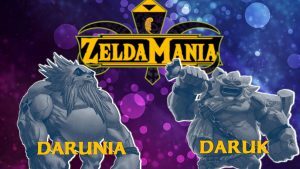 Our first match-up put two elite gorons against each other as Darunia took on Daruk. In the end though, it was the mighty DARUNIA who took the win! The second fight had a tag battle that featured two elite teams of warrior women as Cia & Lana took on Urbosa & Impa. 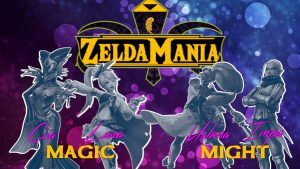 It seems as though might won over magic as the winner of this fight is URBOSA & IMPA! 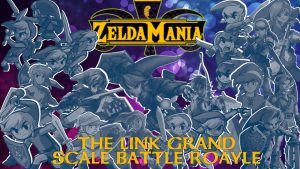 The third battle was fight of epic hero-sized proportions in our Link Grand Scale Battle Royale. Unfortunately there could only be one winner and has been decided! The one and only definitive is none other than the LINK FROM OCARINA OF TIME! The fourth fight was pure evil taking on pure evil, darkness vs. darkness, yang vs. yang. 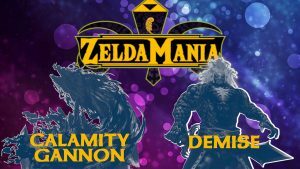 There could only be one true evil and the winner of this battle is CALAMITY GANON! The fifth bout had a crossover battle only seen in one other place, Super Smash Bros.. There could be only one true warrior and the winner of this fight is PRINCESS ZELDA! And in our main event, an old rivalry is renewed in order to discover who is the NEW ERA Cave of Trials Champions. This wasn’t the first time they’ve gone at it as they did this last year. With the stakes being higher than ever before, MIDNA still remains your undisputed champion! Now onward to the special news I alluded to earlier. 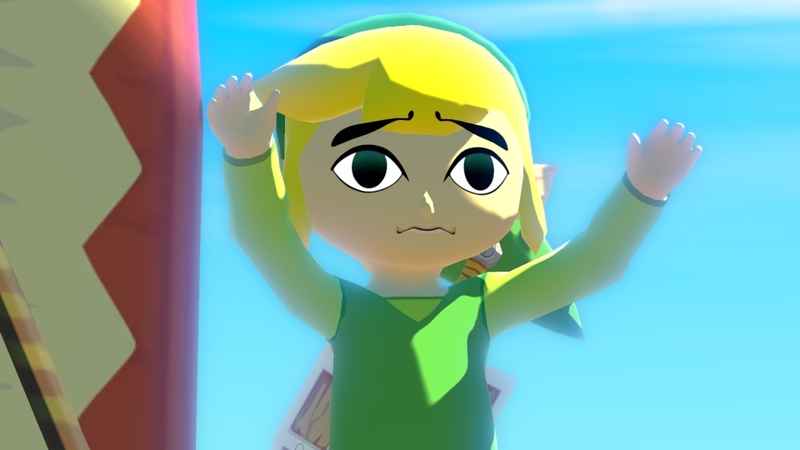 Not only was this the second ZeldaMania, but sadly this will be the last as well. After nearly three years, I have to formally and unfortunately announce that it is time to close down the Cave of Trials for good. The past few months for me as the host has been such a delight and I have had a lot of fun doing all of these match-ups, tournaments, and feuds. It was a bit grueling at times trying to figure out who would fight who every week, but that was just a big part of what made Cave of Trials so enjoyable to do every week. All of this, however, hasn’t led to more people being invested in what the Cave of Trials offers. Because of this, the Cave of Trials has to end. I would personally like to thank Andy and Gooey for letting me get to do this every week for the past six months. I would also like to thank my brother Kristopher for the main images he’s created for me since mid-October. Because of him, I got to add some sort of flair to my posts every week. That’s it, folks! 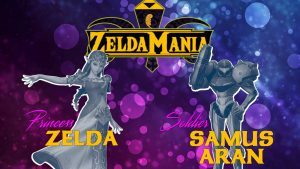 So what did you think of the second ZeldaMania? Do you have any favorite match-ups that happened in the Cave of Trials? Let us know in the comments below!